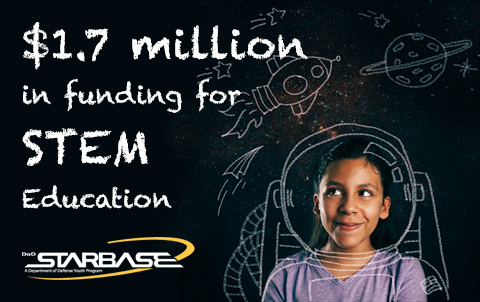 FULLERTON - Assemblywoman Sharon Quirk-Silva (D-Orange County) announces the inclusion of $2.5 million in funding from the California state budget proposal of 2018-19. 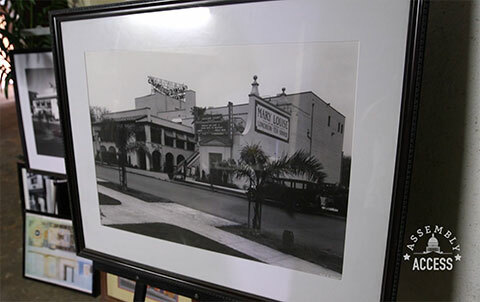 These funds are to be used for the restoration of the historic Fox Theatre in Fullerton. 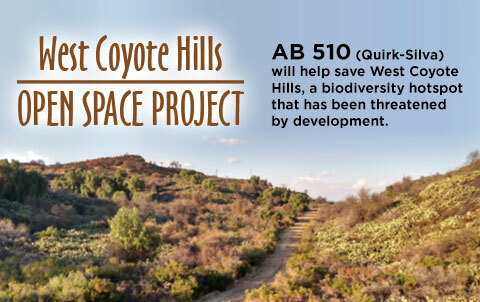 I have authored AB 510 to appropriate $15 million for the purchase of the remaining acres of the 510-acre West Coyote Hills project site. Orange County, CA - Last week, Assemblywoman Sharon Quirk-Silva along with Tom Daly, Senator Tom Umberg, and additional members of the Orange County delegation, sent a letter to the Irvine City Council stating their continued support of the Amended and Restated Development Agreement (ARDA) site to the State. ORANGE COUNTY, CA – Assemblywoman Sharon Quirk-Silva (D – Orange County) commends the County of Orange Board of Supervisors for their partnership and mutual leadership on the Orange County Housing Finance Trust. 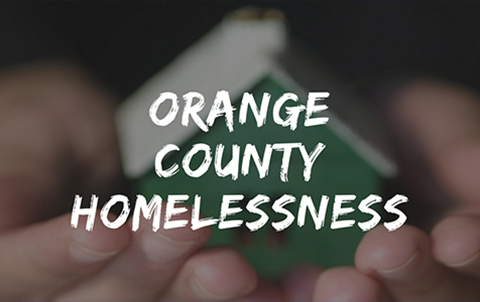 The Orange County Board of Supervisors approved the Orange County Housing Finance Trust on March 13, 2019, with elected officials from Mission Viejo, Huntington Beach, and Fullerton present at the hearing. Assemblymember Quirk-Silva honored Ellen Ahn as District 65's Woman of the Year. SACRAMENTO – Today, Assemblywoman Quirk-Silva (D-Orange County) and the California State Assembly honored Ellen Ahn as the 65th Assembly District Woman of the Year 2018. Assemblywoman Quirk-Silva recognized the Orange County leader for her community involvement during the annual Assembly Floor ceremony. Ellen Ahn, and her family, has lived in the Fullerton community of North Orange County for more than 20 years. Ellen is an active member of the Fullerton Korean Presbyterian Church and has been very involved with many local non-profit organizations which, help to strengthen the community. "I try to live by a verse in the Gospel according to Luke: “to whom much was given, of him much will be required,” said Ellen Ahn. “To me, that means taking what I have; my energy and resources, which at times may not seem much to others, and to seize opportunities to be of help in any situation work towards making the community around me a bit better." (Sacramento, CA) – Assemblywoman Sharon Quirk-Silva (D – Orange County) has been appointed Chair of the bipartisan Select Committee on Orange County Chronic Homelessness by Speaker of the Assembly Anthony Rendon (D-Lakewood). Assemblywoman Quirk-Silva’s appointment marks the formation of this committee. 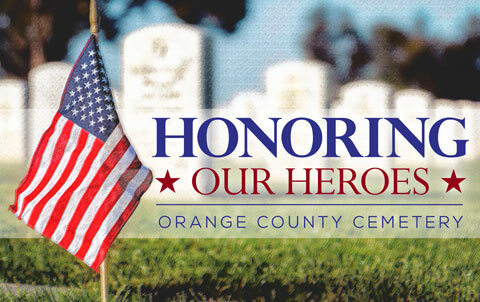 Joining Chair Quirk-Silva as committee members, will be Orange County members of the California State Assembly: Cottie Petrie-Norris (D – Laguna Beach), Dr. Steven Choi (R - Irvine), Tyler Diep (R – Huntington Beach), Philip Chen (R – Brea), Bill Brough (R – Dana Point), and more.